I got a sigh of relief after the successful completion of perhaps the largest-ever HR conference in South Asia (NHRC 2015 of IPM Sri Lanka) a few days ago. It was encouraging to see the vibrancy of speakers, the versatility of the panelists and the variety of the topics covered throughout the conference. Having led a devoted team, I realised the core of the entire conference is people. Interestingly, that’s exactly what Prof. Lynda Graton of the London Business School says in her seminal book, ‘Living Strategy’. Being strategic is of utmost importance in the business context. It essentially shows how “smart” you are in “playing the game”. The roots are from the Greek word strategios, which means the art of the General. Obviously, it has a military connotation. How a general order the troops to attack, or to withdraw or to surround the enemy, with the aim of winning the war in mind. A battle front and a business front have a lot in common, particularly with the sky-rocketing competition, globally as well as locally. A game plan cannot be conceived or commissioned without people. In any organisation, we have physical, financial and information resources. All those three resources are not of any use if you do not have the most precious resource, its people. That is exactly, why people, to be precise the “right” people are the most precious asset to any forward-looking organisation. How to acquire, retain, develop, and engage them have become increasingly challenging with the growing complexity associated with doing business in a globalised world. Hence, human resource management (HRM) has become a critical factor for organisational success. 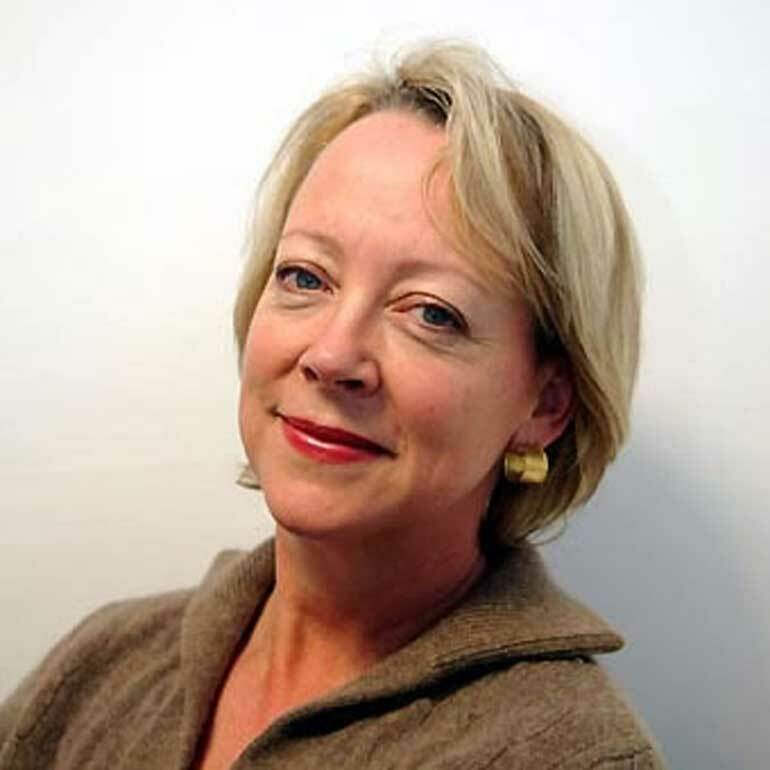 “If ‘people are our greatest asset,’ it’s time to make strategies that people can live in; Living Strategy is the book that puts human back into human capital,” says Prof. Lynda Gratton. Her seminal book has so far been translated into more than 15 languages. It looks at how to place employees in the context of a business with all its competing attractions, and how organisations should understand and empower staff. It includes case studies from Hewlett-Packard, Motorola and GlaxoWelcome. “People are our most important asset.” “We are a knowledge-based company.” “All we have is our people.” These are statements that we hear ever more frequently from more and more companies. Yet too many of the people who populate our companies, the reality of organisational life is that people do not feel they are treated as the most important assets and they do not feel their knowledge is understood or used. The only route to improved performance is by placing your human resource at the center of your strategic decision-making. Living Strategy shows you why and how to design strategies that have meaning and purpose for people, without whose commitment they remain drawings on the board-room wall chart. It argues that a new management agenda is crucial and shares the three tenets of human organisational behaviour. The six-step Living Strategy journey guides the reader through the implementation of a strategy that will not only grow your organisation but also create a business of which you can be proud. For corporate strategy to live and work, people have to understand strategy, and strategy makers have to understand people. In this ground-breaking book, Prof. Lynda Gratton shares for the first time the “why” and “how” of putting people at the heart of corporate strategy. 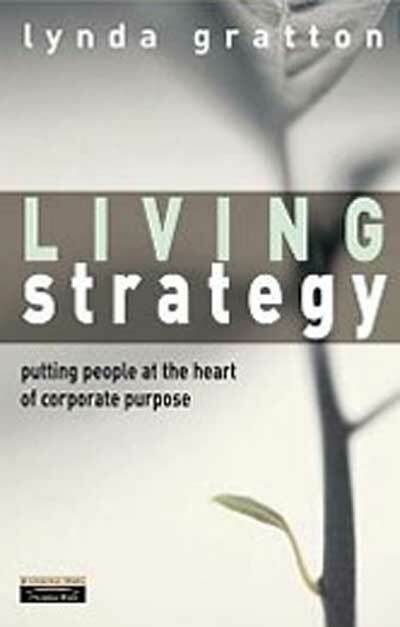 If companies want to increase their business performance, they need to recognise and develop the soul of the organisation: they need a Living Strategy. How has Hewlett-Packard sustained 20% annual growth over a 10-year period, or GlaxoWellcome brought its products to the marketplace quicker by achieving significant reductions in its product development cycle, or Motorola kept its growth rate buoyant in China? Prof. Gratton raises a pertinent question. These are examples from across the globe but united by a common thread. If we had asked a similar question of companies in 1900, the answer would have been that these companies achieve success because they have the financial capital to expand into new and emerging markets. In the fifties we could have spoken of their technological advantages, of the patents they hold and exploit. But in 2000, at a time when raising $1 million is a nanosecond away, when patents erode in months, the advantages of the past have little meaning. The new sources of sustainable competitive advantage available to organisations have people at the centre – their creativity and talent, their inspirations and hopes, their dreams and excitement. The companies that flourish in this decade will do so because they are able to provide meaning and purpose, a context and frame that encourages individual potential to flourish and grow. She further states that with this awareness has come a growing realisation that by putting people at the heart of corporate strategy we must acknowledge the very humanness of this resource. As the book vividly describes, there are examples from across the globe of how companies have created a human asset which is so intangible it cannot be easily described or imitated, but which is capable of accelerating the success of that company to bring competitive advantage. At GlaxoWellcome the speed with which products are developed and brought to the market has been drastically increased by virtue of people working closely across functions and trusting each other. “We see at Hewlett-Packard a company which has at its very core the notion of the ‘HPWay’” observes Lynda. This has created and sustained a level of commitment and inspiration which others can only observe and envy. At Motorola, we see a company which continues to flourish in China through the development of a Chinese workforce who are loyal, highly skilled, and, surprisingly for the super-mobile Chinese labour market, committed to staying with Motorola. How was GlaxoWellcome able to realign the practices and processes to deliver the business goal of rapid product creation? More broadly, how is value created in organisations, what are the attitudes, behaviours, skills and capabilities which underpin value creation? It took GlaxoWellcome more than ten years to create cross-functional team working. What does this tell us about human and organisational timescale? What might be the broader aspect of time in people-centred organisations? Moving further, the book describes the details of developing an inimitable culture at Hewlett-Packard. Many people have testified to the strength of human potential and culture at Hewlett-Packard (HP). “The difficulty of imitating this formula was highlighted in my own work,” observes Prof. Gratton. The Leading Edge Research Consortium which compared HP and six other companies with significant business operations in the UK. This study used a complex methodology to dig deeper into the inner workings of these organisations and to identify the means by which they created competitive advantage in their marketplace. As the book reveals, what is fascinating about the way in which human potential is created and developed at HP is the subtle combination of the ‘soft’ and the ‘hard’. The ‘hard’ which forms the process backbone of the company is a performance management process which creates a shared set of strategic objectives and constantly aligns and realigns the behaviour of every individual to the business goals. This cascading of business objectives, termed the ‘Hoshin’, creates a relentless focus on growth and profitability. “This focused performance management process brings short-term competitive advantage”, states Lynda. In fact, many companies benchmark against HP and share information with them in the hope of imitation. However, what we saw clearly in our study was that HP is able to balance this tight, highly focused and driven performance management process with the ‘soft’ of a value set the ‘HPWay’ which places dignity and respect for the individual employee at its centre. As we saw, strategy formulation and execution should be handled by competent people. In fact, people drive business. Sri Lankan organisations require to pay more attention to engage people so that people “live the strategy”. Emphasis on processes and profit is fine but the fundamental focus should not be drifted away from people. Engaging employees with enhanced expertise would be the sure-fire way.